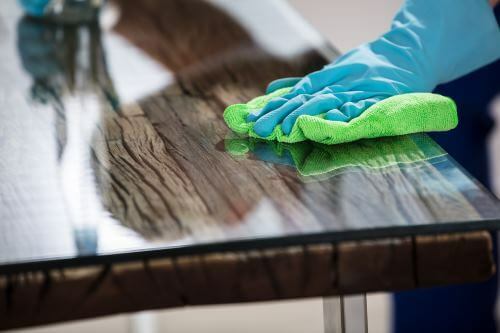 Hiring a quality office cleaning service doesn’t need to be a time consuming, painful experience. 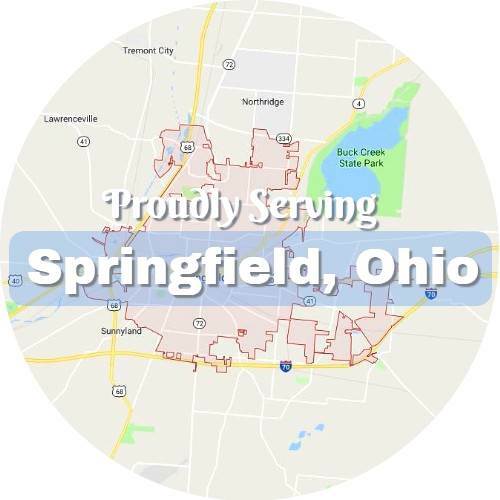 Springfield Cleaning Service is know for its excellent quality, dependability, and our five star client experiences. We’ll get the job done right in the way we agreed to. A big part of what we do is making your life EASIER, not harder. So, to do that we make sure that our processes are as streamlined as possible. And that our cleaning services are as dependable as possible. That’s why we come up top for commercial cleaning services in Springfield, and that’s why we continue to grow and improve. Regardless of what the nature of your business is, a clean and organized. Office space has many positive effects on everyone who spends time there. Employees will take their work more seriously and respect the business more. Not to mention find it easier to focus and get work done. Clients will impressed by your attention to detail and the well kept area you call your own. Imagine your ideal work space for a moment. Is it dusty, or is it glossy clean? 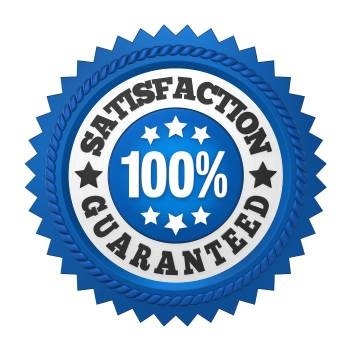 We provide all the standard cleaning services like trash removal. Wiping down and disinfecting all reachable surfaces. Dusting air vents, fan blades, cleaning the restroom essentials. Cleaning the lobby, carpet cleaning, vacuuming, moping where applicable, window cleaning. And any general facility cleanliness needs you have. Also available are in-depth floor cleaning services such as carpet cleaning. We’re proud of our spot in our community. 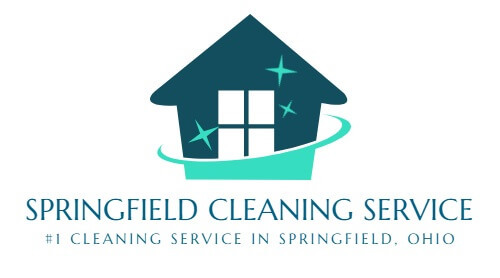 To be the consumer’s choice for many cleaning services in Springfield is not something we take lightly. You can count on us to take it seriously and continue to find ways to improve our services. Offering more value than our competitors at highly competitive prices so that the choice is easy for you is something we work on frequently. Our primary aim is to do such a great job for you that we’ll earn your repeat business for years to come. 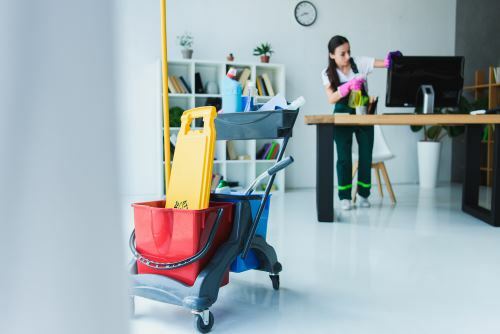 You’re only one call away from a beautifully clean house or office. 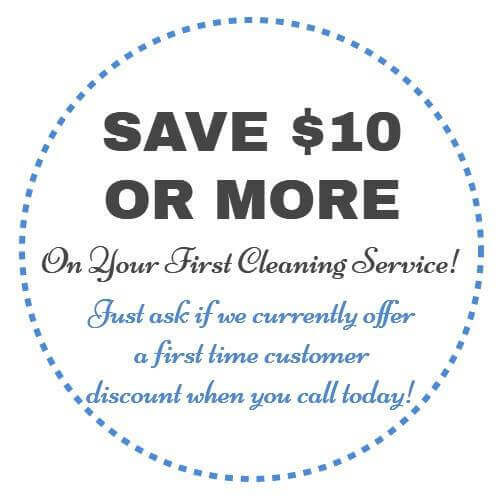 Give us a call today to get yours scheduled!